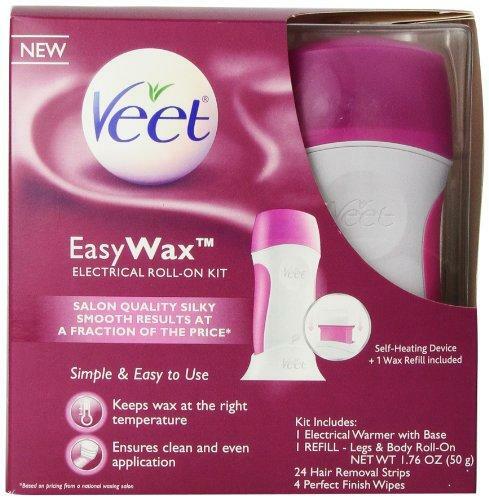 Veet manufactured Wax Roll On Kit for easy and perfect body waxing. Roll on self heating applicator makes an even layer of wax on your skin for better results, hair removal strips and finishing wipes give you soft and smooth skin which lasts almost 4 weeks. Online shopping in all over Pakistan. Body waxing was not as easy and perfect before as today just because of Wax Roll On Kit.